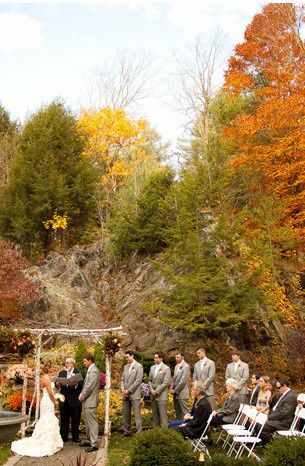 Castle Hill Resort & Spa is a beautiful outdoor and indoor venue space located in the charming hillsides of Cavendish, Vermont. 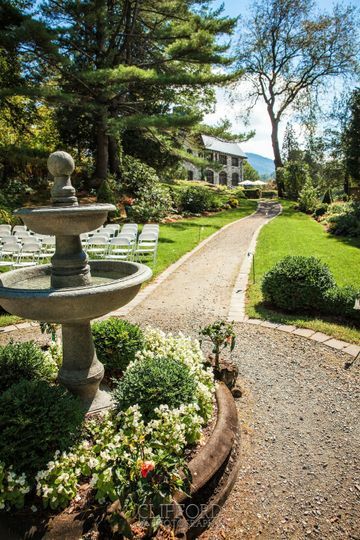 Castle Hill Resort & Spa is the perfect backdrop to celebrate your wedding or special event. Complete with outdoor gardens, formal dining rooms, a library, and the whimsical setting of a historic castle, your event will be nothing short of spectacular. Castle Hill Resort and Spa is a venue space unlike any other. 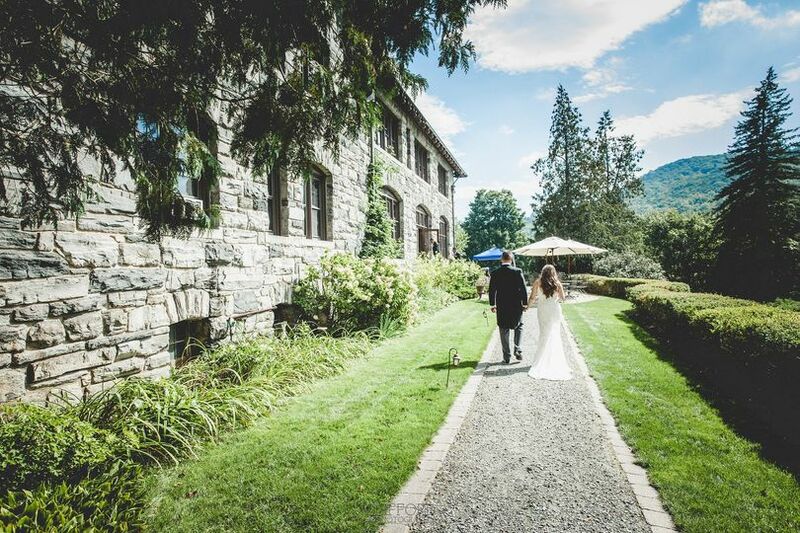 Guests can take advantage of the gorgeous backdrop of a historic castle, allowing couples to celebrate the fairy tale wedding that they’ve always dreamed of having. You can be wed in the beautiful garden space, where 250 of your friends and family can watch you solidify your special union. After that, you and your guests can return to the charmingly rustic private dining room, library, or main dining room. 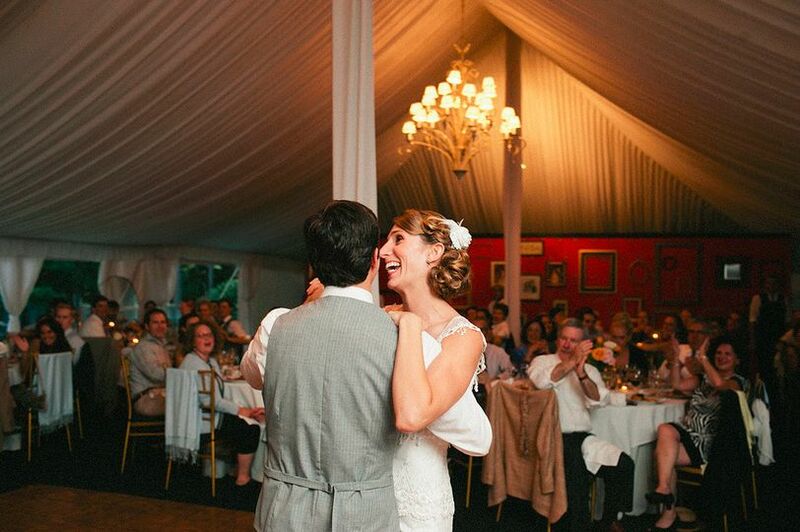 You can even host a reception in a classic tent on the castle grounds. The Castle Hill Resort & Spa also has accommodations available for your guests so that you and your loved ones can spend the night in comfortable luxury. The professional staff at Castle Hill Resort and Spa can help you plan and celebrate your wedding precisely how you want to. The staff specializes in hosting bridal showers, engagement parties, ceremonies, and receptions. Guests can take advantage of the delicious creations of Castle Hill Dining Room's Chef Harris, who can craft a plethora of mouthwatering dishes that use local, fresh produce and only the best ingredients. No matter what your dining expectations are, Chef Harris can help you fulfill them. As well as event services, accommodations, and dining, Castle Hill Resort & Spa provides premium spa services that are second to none. Whether you’re looking to enjoy a thorough massage or want to spend some time in the gym, Castle Hill Spa has everything you need to relax and enjoy your time. 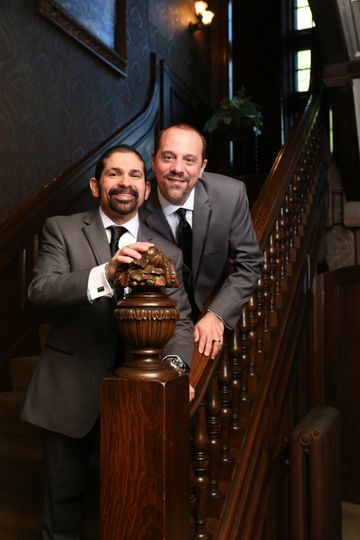 Our wedding was the most amazing event because of the professionalism, and personalized care we received from the staff. 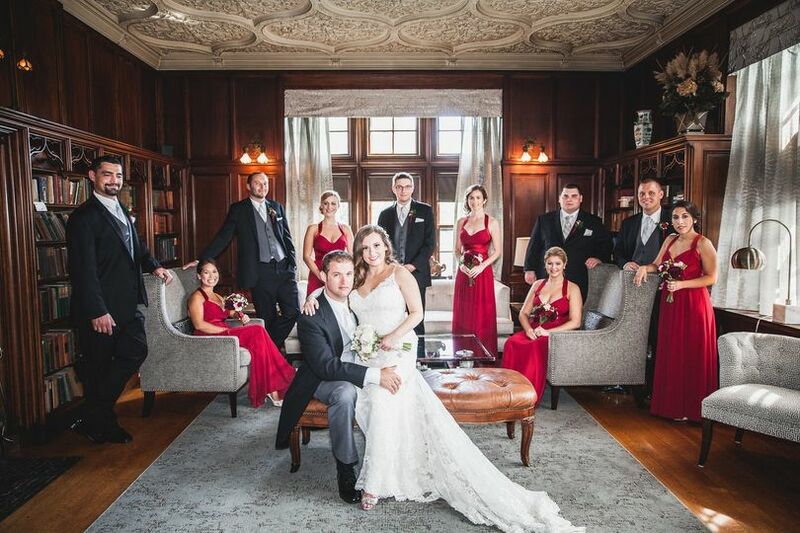 My husband and I, as well as our guests, were treated like royalty. No other venue could possibly surpass the quality of the food and service we received. 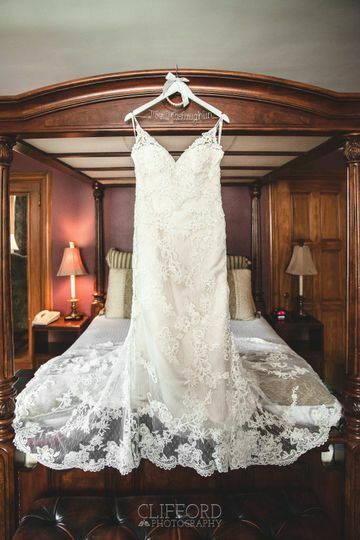 Thank you, Lisa, Chef, and all the staff of Castle Hill Resort and Spa for a fairy tale wedding! We absolutely loved our late August wedding at the Castle! During this time of year, the grounds were absolutely breathtaking (and the weather was PERFECT!). Lisa, the wedding coordinator, has successfully run weddings here for years and was a pleasure to work with. She is the one and only wedding coordinator at this venue and was extremely cooperative and flexible! Their food was exceptional. Our wedding guests are still raving about the tournedos of beef! We also loved the opportunity to taste several options before choosing our menu items. We chose the Royal Celebration package which included open bar and were very satisfied with the pricing in comparison to other venues. On the day of the wedding, the staff was wonderful to work with. They truly went above and beyond their duties for all of us! We also loved Kelly who helped coordinate the evening of the wedding and brunch the following day. We opted to provide brunch for our guests the following morning in the Castle and this surpassed our expectations. It was set up beautifully for our guests and we loved having this option to spend more time with family and friends. Our wedding at Castle Hill couldn't have gone any better! From the start Lisa, the wedding coordinator, was responsive, gave us advice from previous weddings, and helped us feel prepared for our wedding weekend! We met with her in person at different times before the wedding (including once when I had a broken ankle and needed accommodations to get around!). The staff was also great. Our families and friends felt accommodated for, and spent time at both the Pointe Hotel and received services at the Spa. It was a comfort to know that everyone there made sure we were all taken care of. I also had my makeup and nails done at the Spa, and everything was perfect. From trial runs to the day before couples massage, if you're looking for a beautiful location where everyone can spend time celebrating this is the right spot. We're so happy that we chose Castle Hill for a perfect weekend!